Green Field City Classic Premium in Maheshtala, Kolkata by Srijan Realty Pvt. Ltd.
906.00 sqft. - 1323.00 sqft. 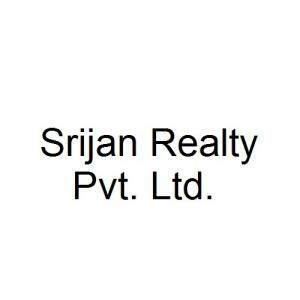 Srijan Realty Pvt. Ltd. is a fast-growing Real Estate company engaged in construction of several premium projects across the country to meet the growing demand of customers. The group has grown with a promise of delivering its projects on time with world class amenities for betterment of their customers. They deliver superior quality to their customer with world class quality and style. They strive to create new value and delight for their clients through the most innovative products and services. The company mission is to be one of the leading Real Estate developers with a focus on quality, technical competence and customer satisfaction.